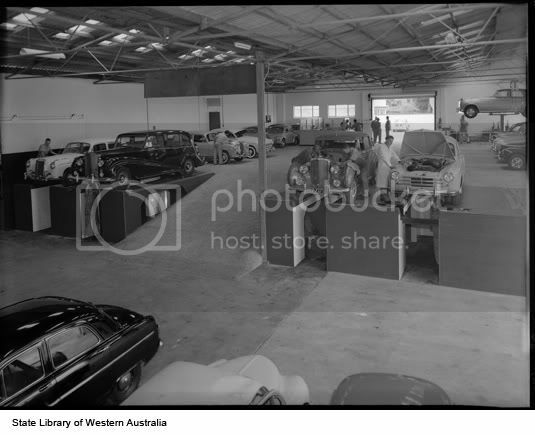 Early picture of Diesel Motors Perth. From the Library data base. Diesel Motors Perth. The stealership is still in Victoria Park to this day. 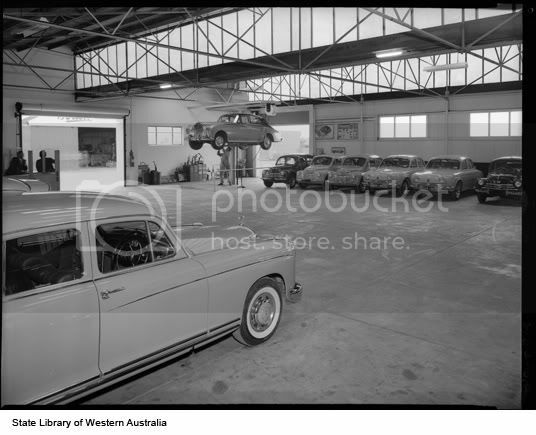 Re: Early picture of Diesel Motors Perth. I'll take the car on the left thanks, gift wrap it please. Love the 'pits' and the white coats!! !